The Nissan Patrol legacy began in 1951 when it ruled the roads as one of the most reliable, rugged and versatile 4X4s available, and continues today as the recognized King of the Off-Road. Nissan Patrol has evolved into one of the world’s toughest off-road vehicles that can deliver 8 passengers through city streets, desert roads and sand dunes alike. Introducing the new Patrol V6. 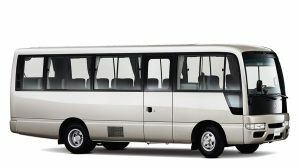 With 275 horsepower and 394 Nm, the Patrol V6 offers 12% more torque in the driving range than the competition. Power, luxury and versatility, ready for any kind of adventure. 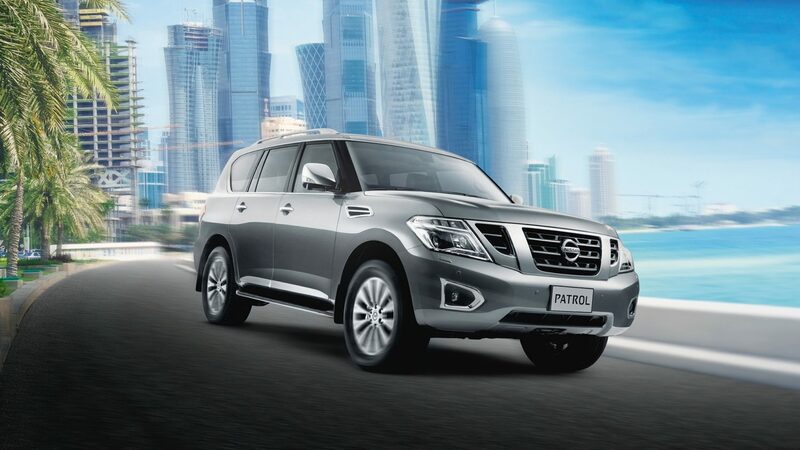 Nissan Patrol V6, The Hero of All Terrain. 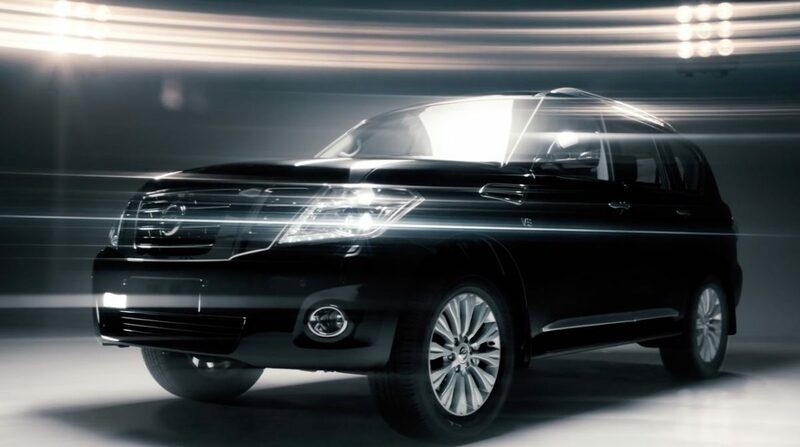 The Nissan Patrol TITANIUM V8, the most powerful in its class. 400 horsepower, exceptional 560Nm of torque, Direct Injection Gasoline and Variable Valve Event and Lift technologies give you all the power with lower emissions. 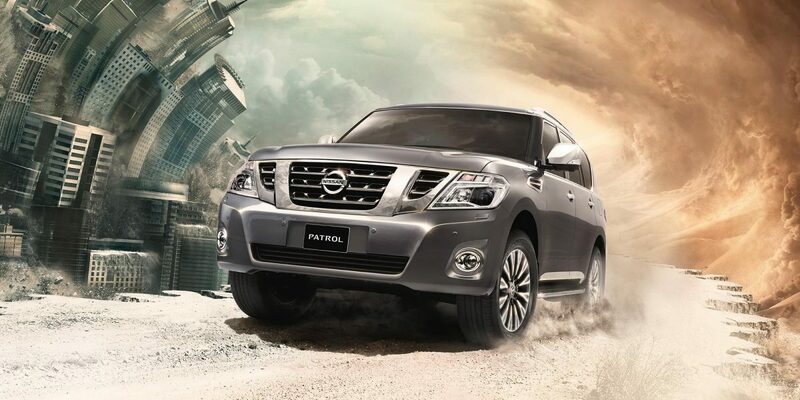 Nissan Patrol V8, The Hero of All Terrain. The all-new Patrol NISMO features advanced technologies developed and pressure-tested within the demanding motorsport arena. 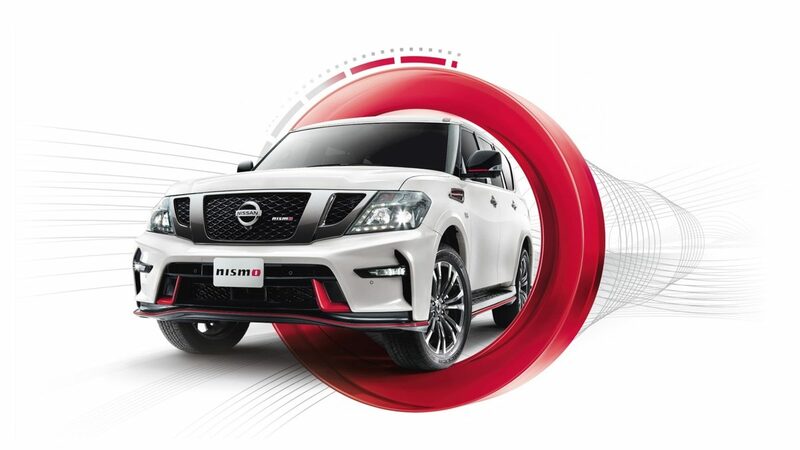 Compared to the standard Patrol version, the NISMO one adds aerodynamic design born in motorsport, superb handling, improved acceleration and sporty driving dynamics for an exciting drive and getting from Patrol “The Ultimate Essence of Innovation that excites”.